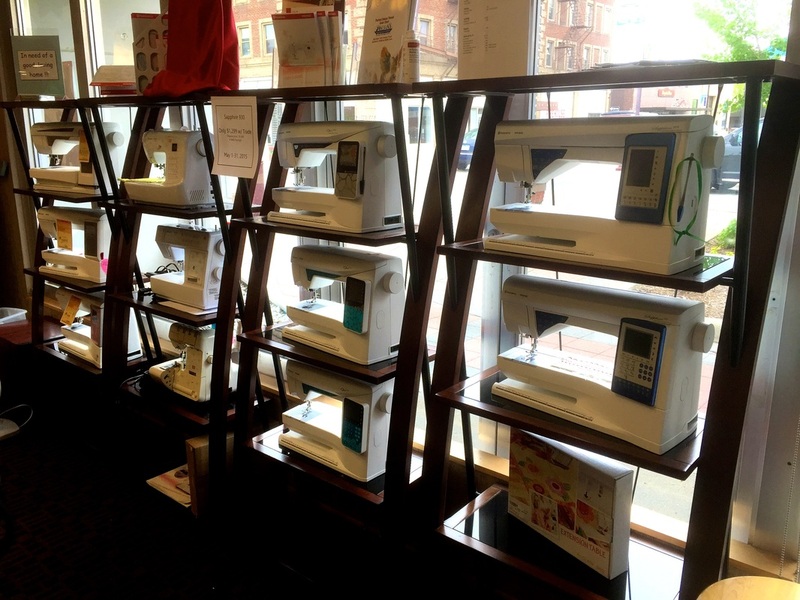 We carry 11 different models of Husqvarna Viking sewing machines. We service these machines in-house and stand by our sales even after they leave the store. Explore them using the buttons below and stop into the shop or call to talk with one of our experts on which model is right for you!